ANTIME is a group consisting of four members under STARBASE Records. The 4 members are Kauan, U, Am, and Fu. 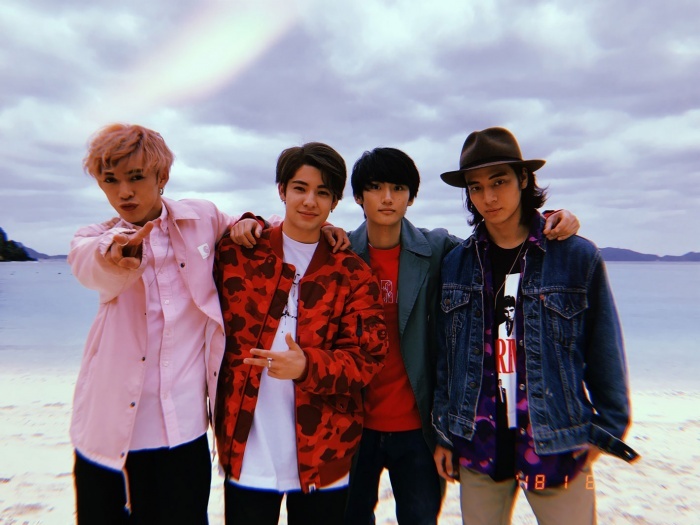 All four members are former members of Johnny&apos;s Jr. The group name "ANTIME" is derived from the French word "intime" meaning "intimacy" and represents the strong teamwork possessed by ANTIME. They focuse on the unique music style and dance performance that four people of the same generation send out. In July of 2018, it was announced that the group members would participate in solo activities for some time. Fuu will be the first to release "WHITE" on November 7th, 2018. [Jpop] ANTIME's "Number One" Used As Theme Song For Music Program "Break Out"